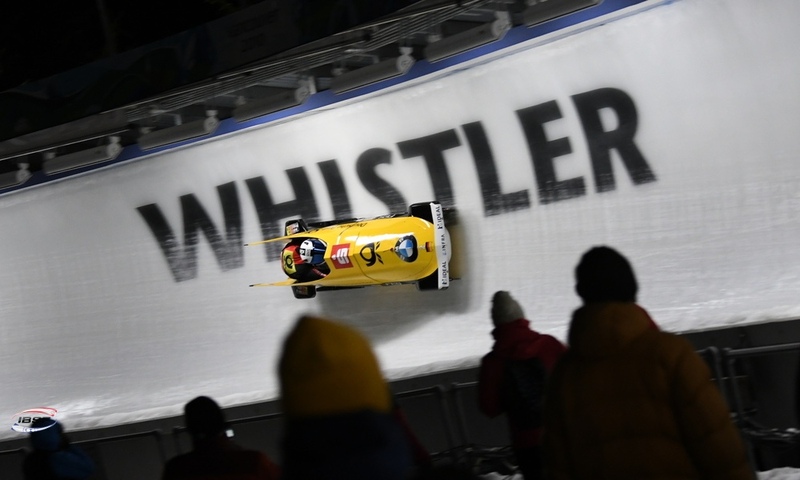 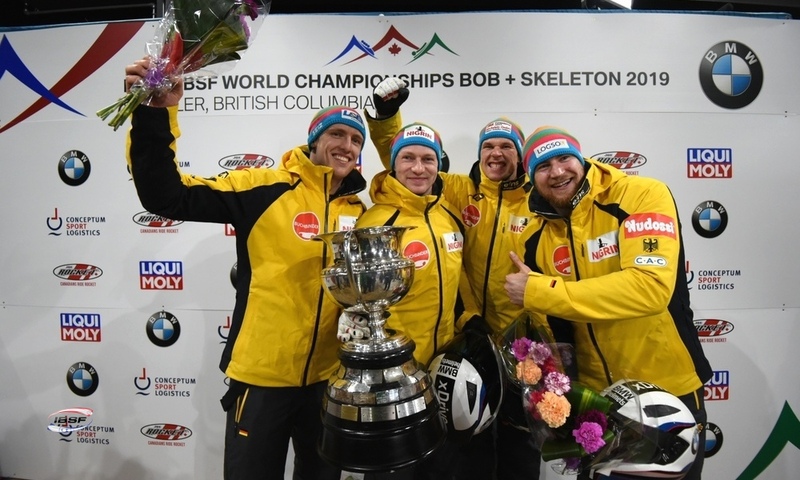 Innsbruck (RWH): German bobsleigh pilot Johannes Lochner has successfully defended his European Championship title in the 4-man bobsleigh. 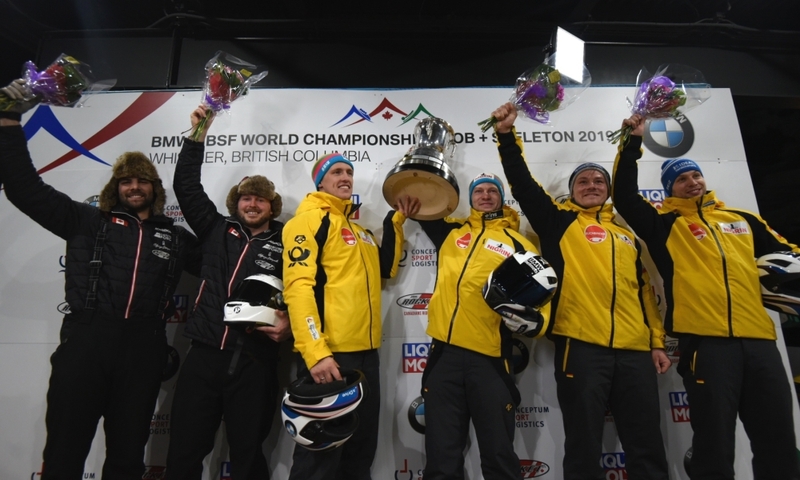 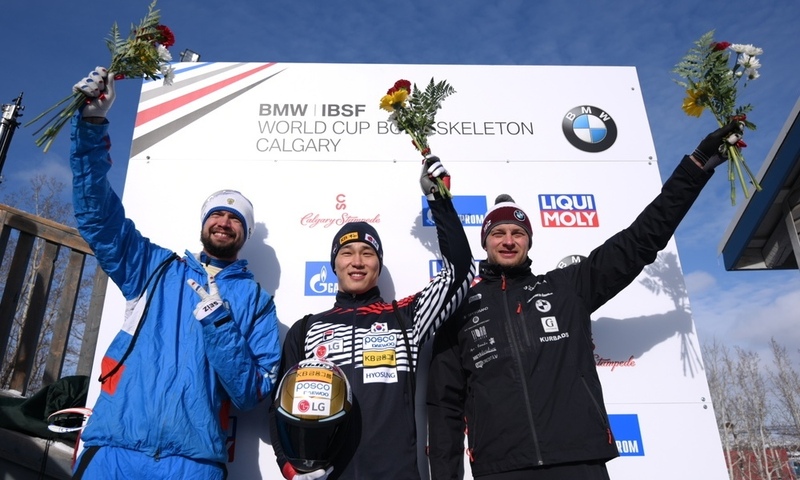 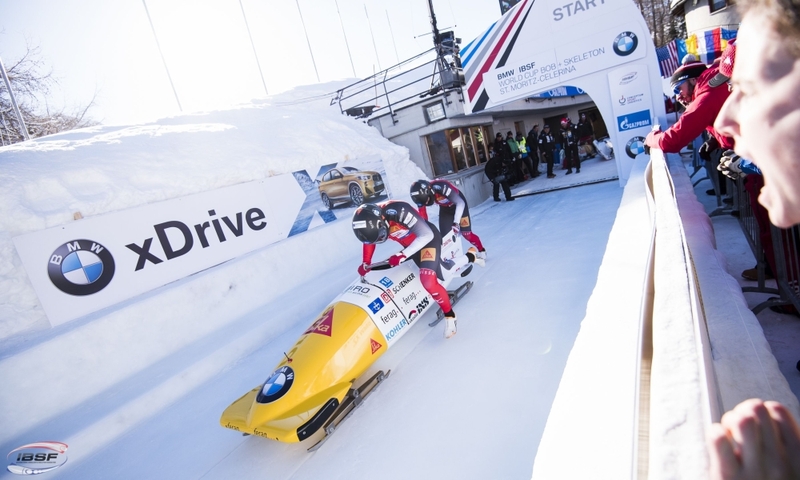 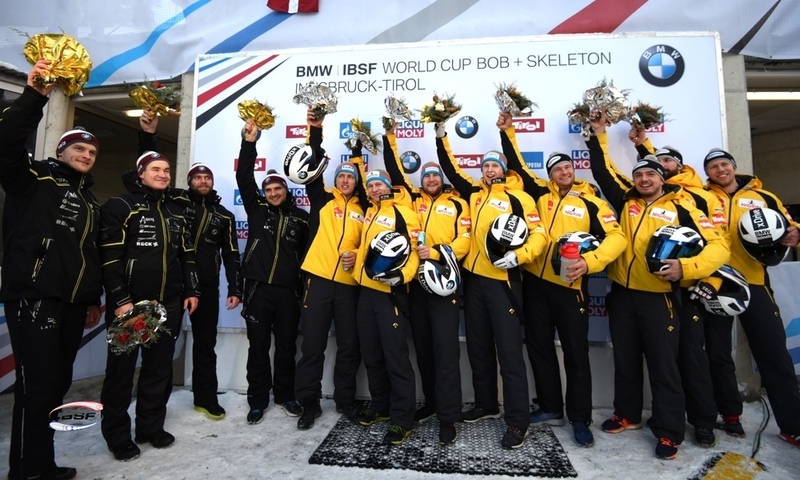 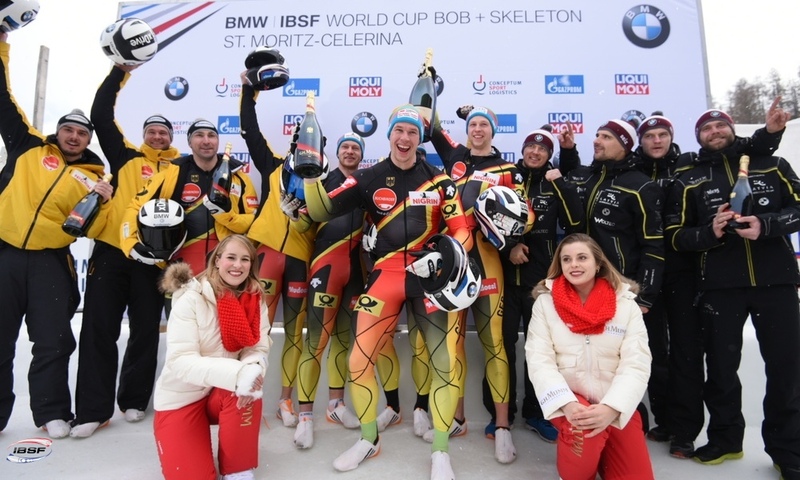 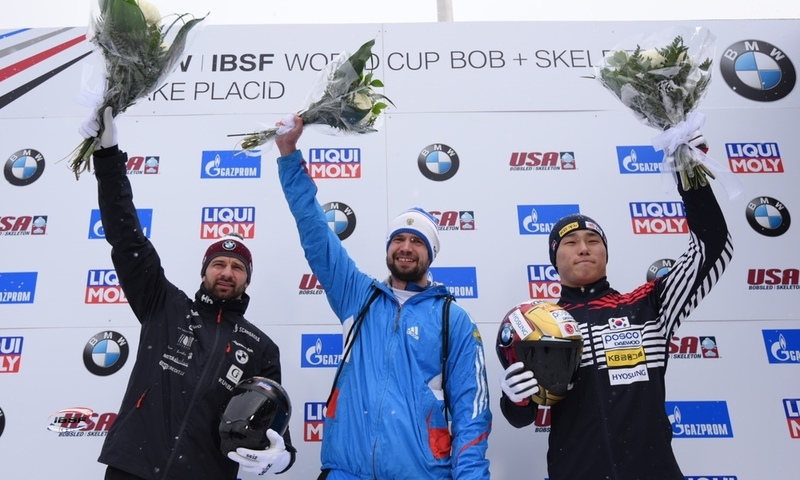 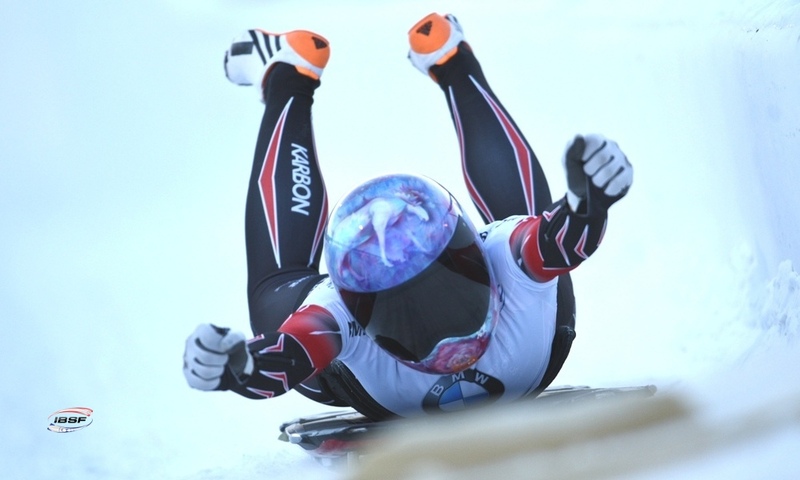 At the fifth stop in the BMW IBSF World Cup in Innsbruck (AUT), Lochner and his squad – made up of Marc Rademacher, Joshua Bluhm and Christian Rasp – secured their third World Cup win of the season and thus also won the European Championship title as the race counted towards both competitions. 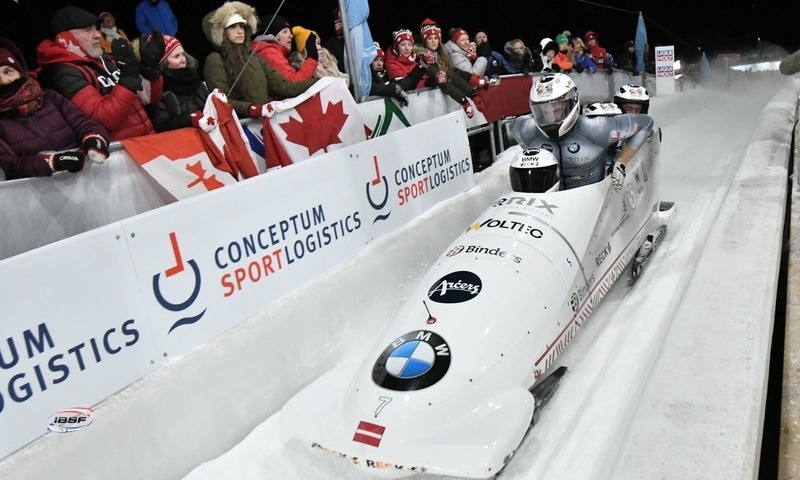 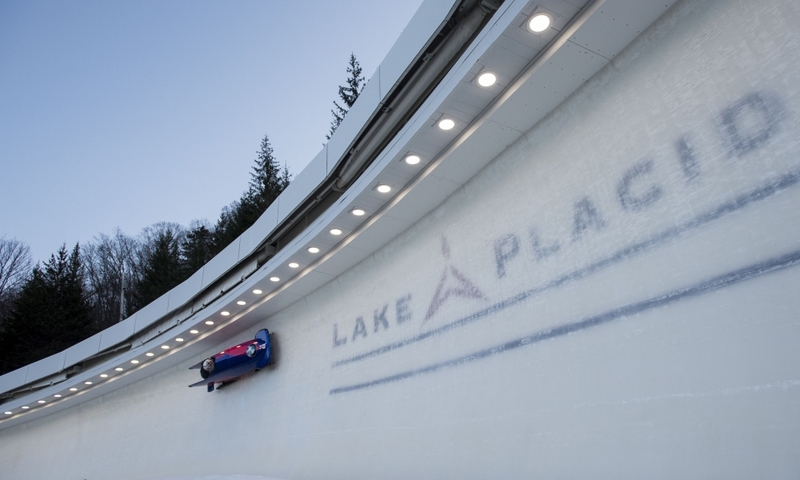 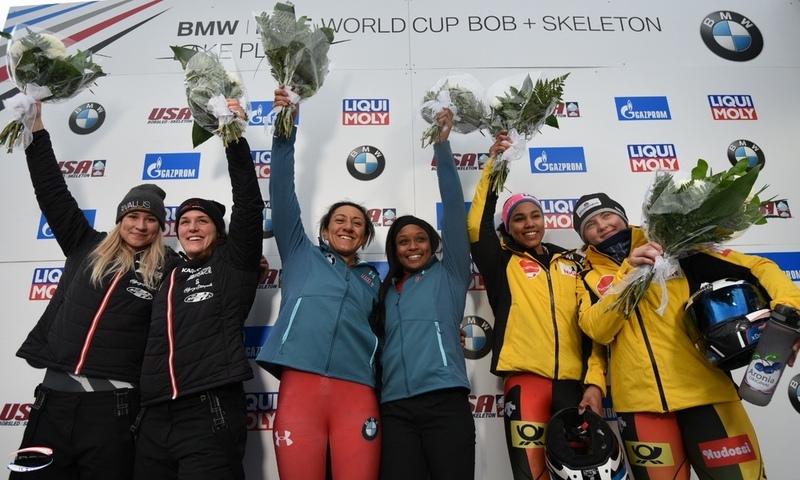 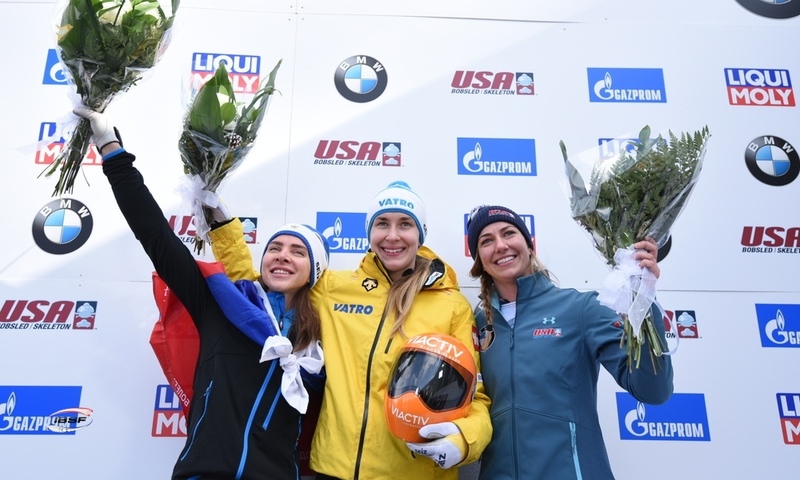 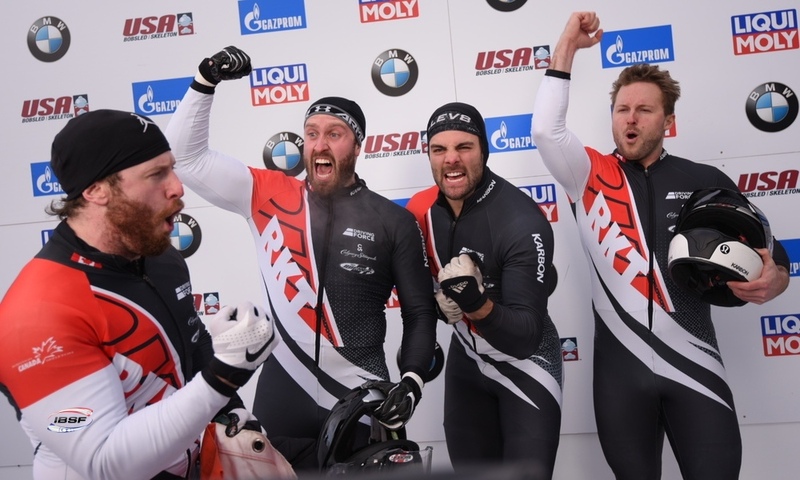 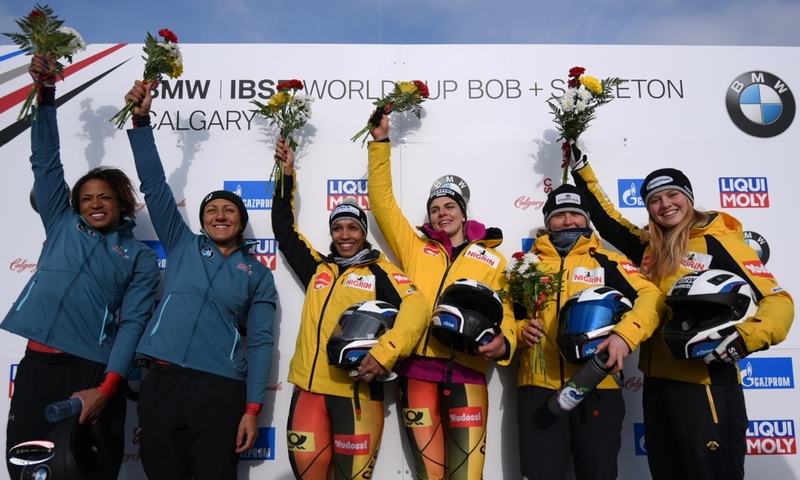 After the race’s two heats, Lochner held a 0.15-second lead over Canada’s 4-man crew of Justin Kripps, Alexander Kopacz, Jesse Lumsden and Oluseyi Smith, who finished second in the World Cup. 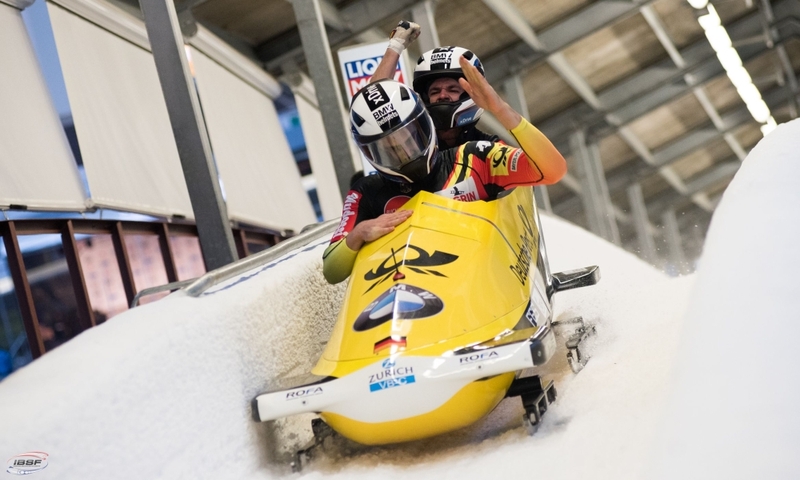 Francesco Friedrich (GER, 0.20 seconds back), who was racing with Candy Bauer, Martin Grothkopp and Thorsten Margis, took the lead in the first heat, before falling back to third place. 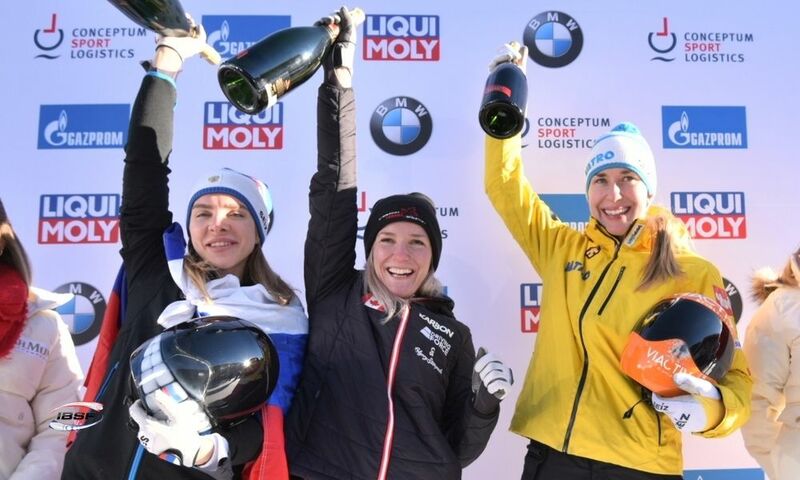 However, their result still secured them a silver medal in the European Championships, ahead of Oskars Melbardis/Daumants Dreiskens/Helvijs Lusis/Janis Strenga (LAT) who took bronze. 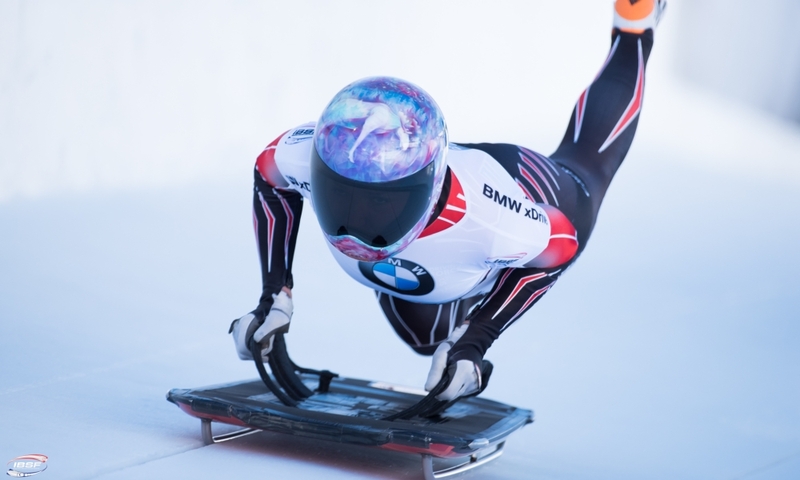 In the overall standings for the 2017/2018 BMW IBSF World Cup, Johannes Lochner (GER, 1051 points) has now further extended his lead. 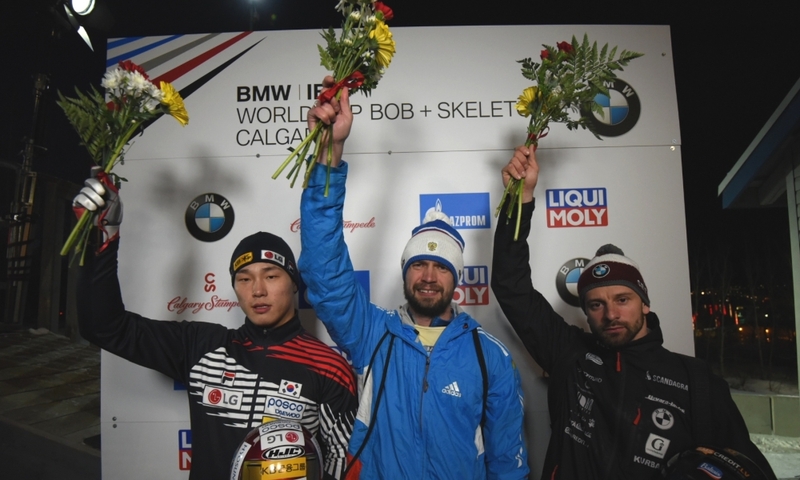 Nico Walther (GER, 971 points), fifth in Innsbruck, has held onto second place in the 4-man event, just ahead of Justin Kripps (CAN, 964).